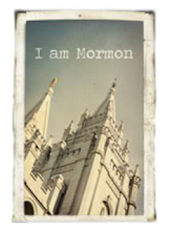 So excited to have you here with us! Thank you so much to all those who linked up and last weeks party! We had another huge party!! I am so excited about all the fun Halloween and Fall projects coming out. I have been inspired by so many of you. DIY Fall Wreath @ Candice Craves. I love the colors of this wreath! So pretty! And how fun with the tulle and ribbons. 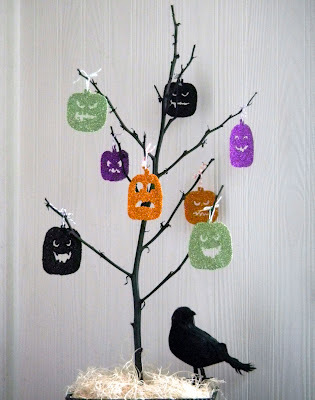 Halloween Glitter Pumpkin Tree @ Creating in Glass Slippers. I am in love with this tree! It is perfect for Halloween. The pumpkins add so much to the bare tree! I also love the bird. 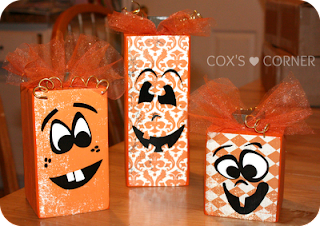 Jack-O-Latern Trio @ Cox's Corner. These pumpkins are absolutely Darling!!! You can't help but just smile when you look at them. Such a fun decor for the upcoming holiday!! Nothing reminds me of fall more than a pumpkin cookie! YUMMY!!! I am so going to be craving these now. 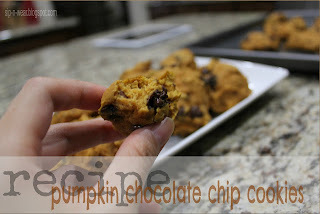 I will need to make me some SOON! Trash to Treasure Art @ Home Happy Home. I cannot believe the transformation from before to after! I LOVE it! 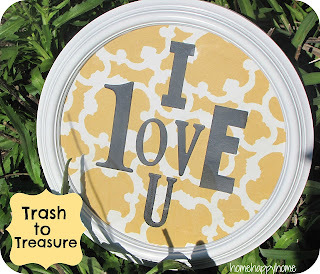 This is the cutest little wall art and the colors are perfect. So fun!! Wow I can't believe I was most viewed! Thanks for the feature and big thanks to you for hosting this great party every week!! Jill, thanks for hosting this party. I'll be back weekly from now on! I'm also glad you have joined in on the booing fun! You are awesome!! Thank you so much! Thanks so much for hosting Jill! Have a great day! Thank you for featuring my wall art! So excited! Have a fantastic weekend.